Lenovo Mobiles in India have been around for a while now and they have proven their mettle with their Lenovo Vibe K4 Note, Lenovo K6 Power and more. What’s in the Lenovo P2 that makes it stand out? The Lenovo P2 price in India is speculated to be around 18,000 INR upon launch and what catches the eye is the fact that the massive 5100 mAh battery has been fit into the phone without making the phone look obese or weigh heavy. 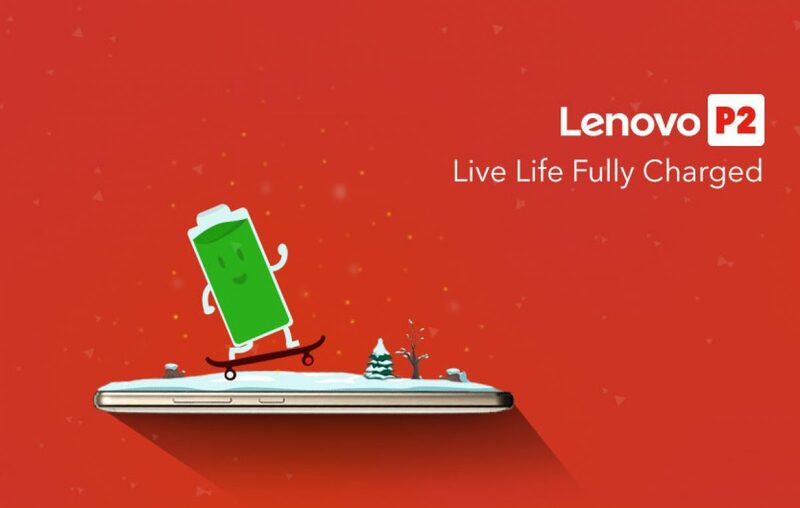 The Lenovo P2 is not just about its massive battery capacity. While are are still on it, the Lenovo P2’s battery supports quick charge and you could charge up to 10 hours worth of battery life in just 15 minutes. The icing on the cake for this battery unit, is that it can also act as a power bank and help you get your friend’s phones charged. 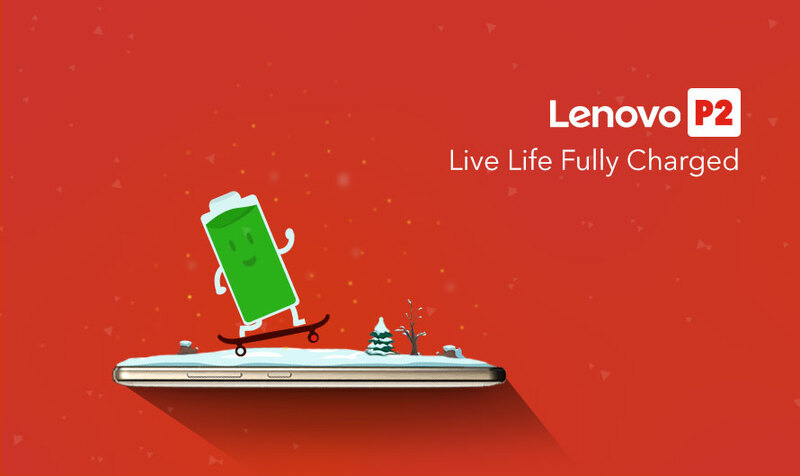 Live life without the troubled thought of getting your phone charged with the Lenovo P2. Live Life, Live free! The Super AMOLED square display unit of the Lenovo P2 thrive to make your movie watching, online gaming, and photo clicking experiences memorable. The processing speeds are commendable, thanks to its Octa-core 2.0 GHz Cortex-A53 processor that is powered by a Qualcomm MSM8953 Snapdragon 625 chipset and an Android Marshmallow operating system. The high-end graphics interface and seamless multitasking, switching between messages, games, camera and more are powered by a powerful 4GB RAM unit. Feel the power. Coming to the storage options, the sleek and stylish Lenovo P2 comes with adequate internal storage space of 64GB and supports the use of expandable memory up to 128GB. You can check more reviews and insights on its technical specifications here.